You would like to puchase a product but you're wondering if you will like it? We will rent you for 2 weeks the equipment of your choice so you can try it out. If you like it and would like to purchase it, we will deduct the amount of the rent on your invoice. 4. Bring back the product you have tried and we will deduct the amount of your loan on your purchase. 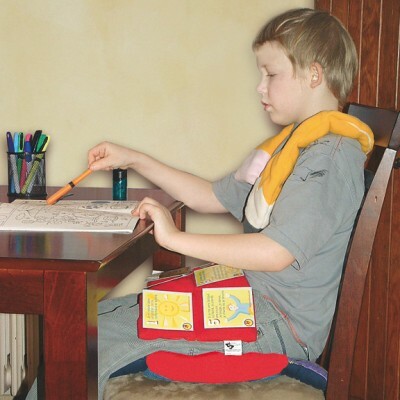 Burrow this 3kg weighted cushion that can be placed on the person's lap to provide a calming effec..
Burrow the 2kg Comfy Collar and see how it will help you relax and be more alert. 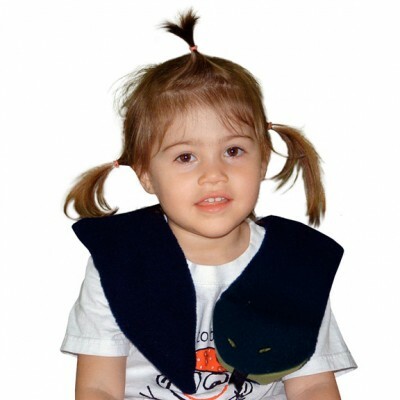 Removable fleec..
Burrow the 2kg Comfy Collar for your child and see how it will help him relax and be more alert. ..
You can borrow our "Easy Homwork Kit" for two weeks. 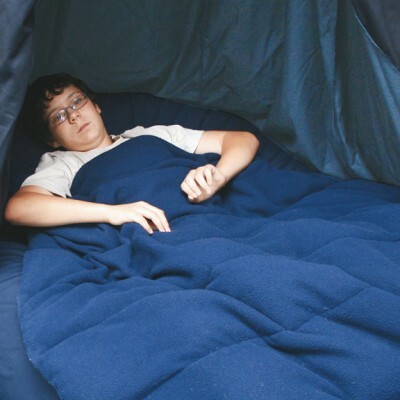 The 1kg pencil is worn on the shoulders to h..
You can borrow for two weeks Georges the monkey (1kg) that can be worn either around the neck or o..
Burrow this large weighted blanket 8kg with nylon waterproof cover to experience the calming effec..
You can borrow for two weeks this beanbag made of denim with a waterproof cover. 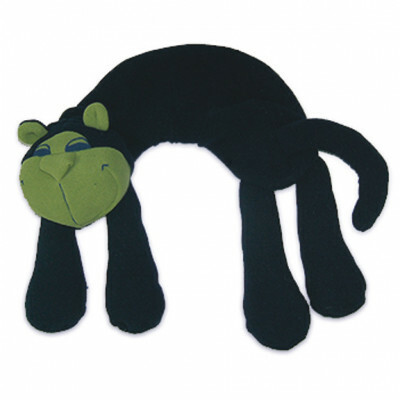 It offers comfort..
Burrow our Small bear 2.25kg that will help comfort your child during any relaxation activity. 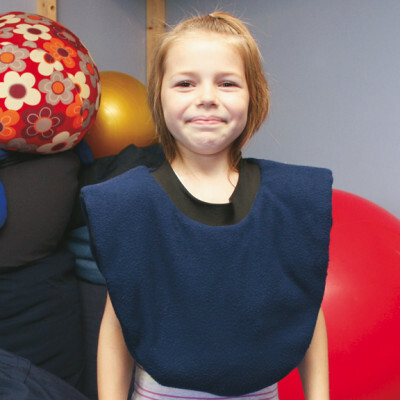 Can..
Burrow our Sam 500g for children from 2 to 5 years old. 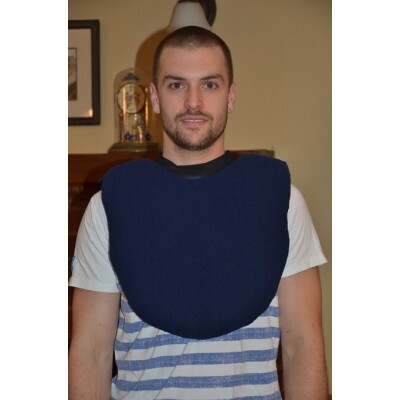 It will help releive shoulder and neck ten.. 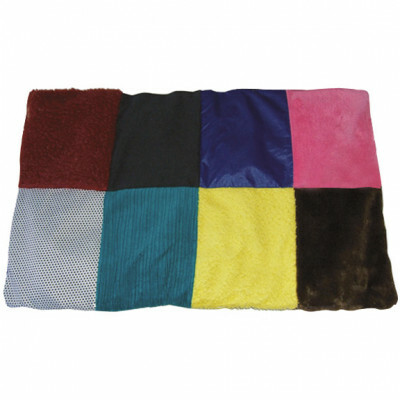 Borrow this weighted cushion that can be placed on ones lap, back or stomac. 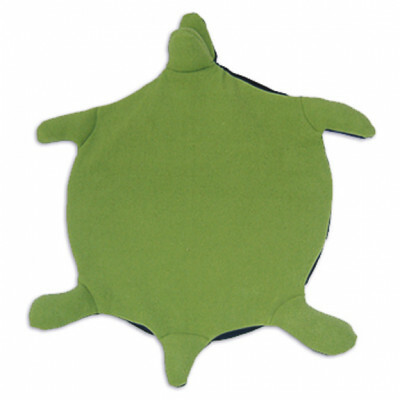 The inner weighed lin..
Burrow our Wiggly Turtlethat produces a wavelike movement when you sit on it making you more alert..